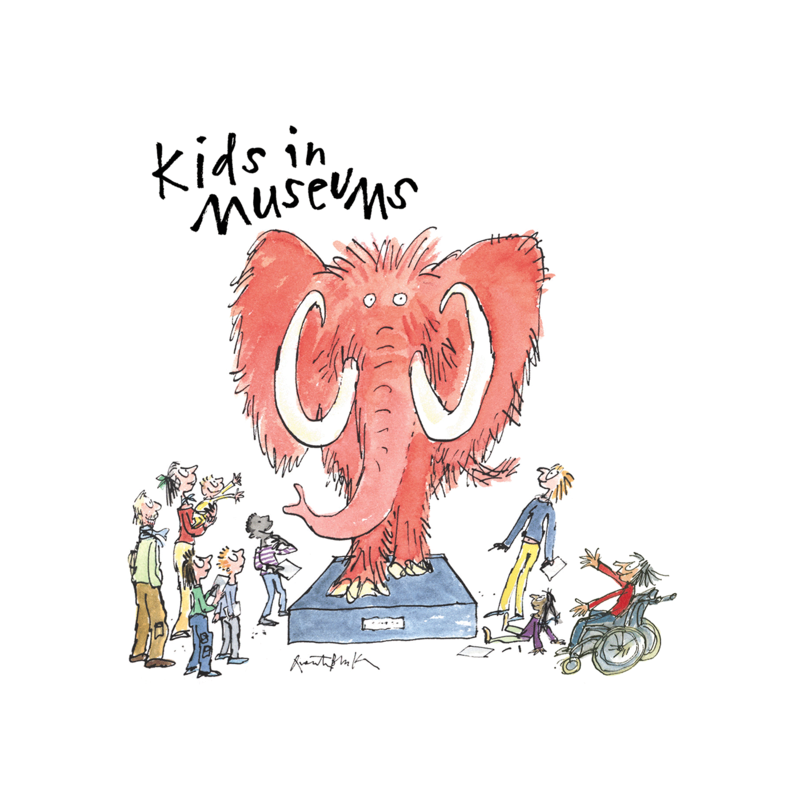 View our online resources, including guides to taking part in our programmes and making your museum more accessible and family friendly. 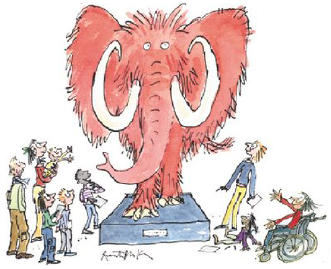 How can your museum better welcome families with a wheelchair user? Our top tips on how your organisation can become more accessible and welcoming to families with a wheelchair user.